George Nader, a Lebanese American businessman, is now cooperating with the Mueller investigation. Nader has ties to the Emiratis, and significantly, was at the ‘Seychelles Meeting’. 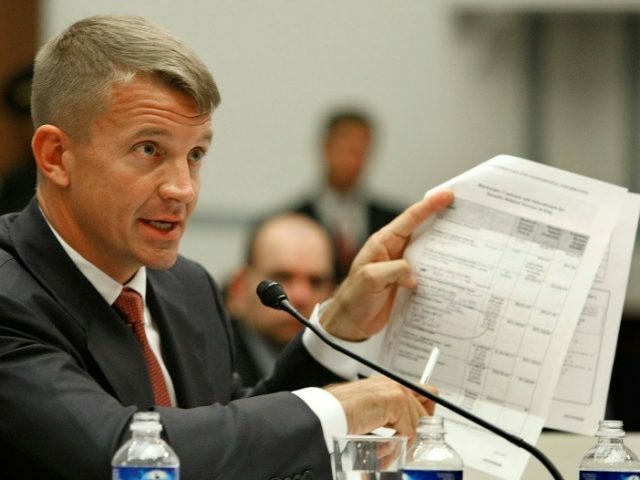 Previous reports have shown that Erik Prince, founder of Blackwater, had met with with Kirill Dmitriev, a man who runs an investment fund for Vladmir Putin. Prince has claimed that the meeting was pure coincidence and very casual. But Nader’s attendance casts the encounter in a new light. Prince has close ties with the Trump Administration; ties which could be said to mirror those of Nader’s to the Emiratis and Dmitriev’s to the Kremlin. So what is one to make to make of such a meeting? The Washington Post claims that this development substantiates the idea that the meeting was intended to set up a “back-channel” between Trump and Russia. If that is so, the implications of the meeting for the emerging pattern of Trump-Russia connections are intriguing. One does not have to be an avid reader to know that Trump’s presidency has been marred with suspicions of and evidence of collusion between the President’s campaign and Russian officials; which makes the deteriorating relationship between the United States and Russia all the more confusing. Conflict between the two nations has been heating up through the proxy of the Eastern Ukraine, where Russia is battling for control. The United States has given the Ukraine weapons to fight off Russian Militias, and has condemned the Russian interference in a National Security Strategy report. Despite these actions, however, Trump still speaks of Putin as if they are chummy. So, what is one to make of this double-speak (and double-action)? If there was collusion between Putin and Trump, has their relationship deteriorated since? Did Putin simply bet on the wrong horse? Or could this conflict be part of a larger plan? Though Trump now claims to side with the intelligence community, he has done so only through an ambiguous statement of loyalty. It is an especially fledging remark in light of his long defense of Putin, and his attempts to quash the Russian interference story. The President has even gone so far as to direct CIA Director Mike Pompeo to meet with William Binney, a former member of the intelligence community who believes the Democratic National Convention email scandal was an inside job. So, one must wonder what Trump means when he claims to “be with our agencies,” and whether he believes he can be with Putin simultaneously.